The Whipple Cabin features a master bedroom with a queen bed, a second bedroom with 2 twin beds and a full-sized futon in the den. There is a fully equipped kitchen with microwave and dishwasher, a living room with a wood burning stove and a phone. A washer and dryer are also available. Basic kitchen condiments and supplies are furnished. 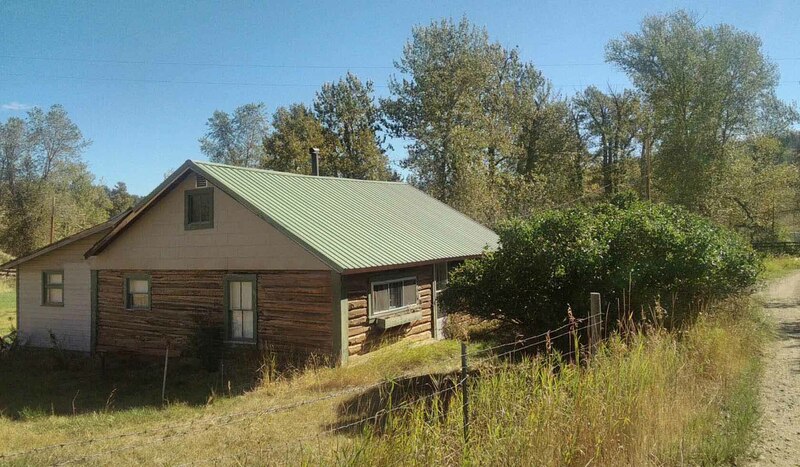 The cabin has its own backyard and a gas barbecue. Horseback riding, ATV rental and river rafting are all nearby. Excellent location for road and mountain biking.